Dr. Jeff is one of the most widely sought-after experts in the field of mental health. In addition to having a private practice in Manhattan, he is an Assistant Professor and Course Director of Behavioral Medicine at Touro College of Osteopathic Medicine in New York City. 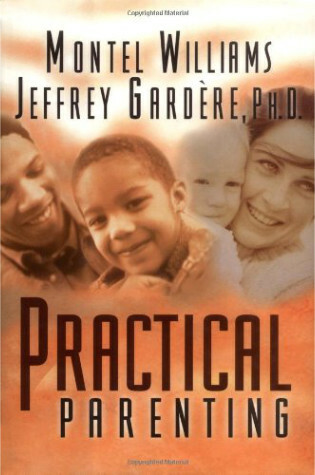 Dr. Jeff Gardere, better known as “America’s Psychologist”, is also a prolific author of four books and a contributing author of a half-dozen books including the brand-new text, “The Causes of Autism”. In addition to being a respected academician, Dr. Jeff has been a contributor to the FOX network, the Today Show, MSNBC, and CNN. Dr Jeff was the host of VH1’s Dad Camp, and recently was the psychologist on The Housewives of Atlanta. This season he is the principle psychologist on: another Housewives show (a secret until air time), For My Man on TV one, Celebrity Damage Control and They Got Away With It on the Reelz Channel. He is also the aftercare coordinator and psychologist for Lauren Lake’s Paternity Court. 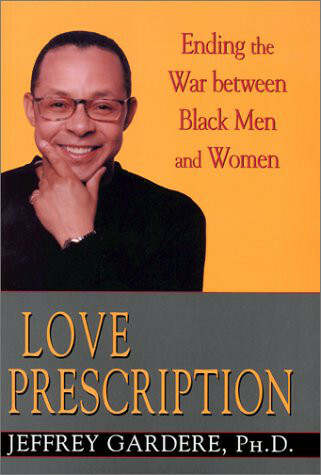 Dr. Jeff is the author of several books, including the controversial Love Prescription: Ending the War Between Black Men and Women. 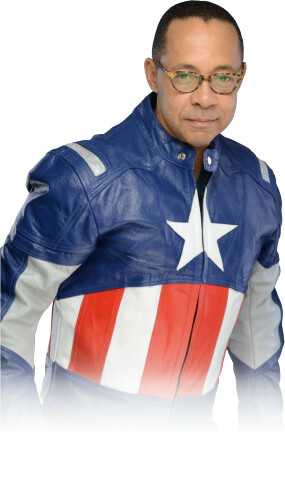 He is also the co-author of Practical Parenting with Montel Williams, the Emmy-award winning TV talk show host. 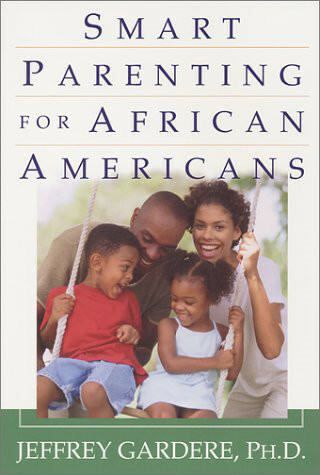 Dr. Jeff’s first book, Smart Parenting for African Americans: Helping Your Kids Thrive in a Difficult World has been lauded as being “necessary for raising African-American children in today’s society,” (Black Issues Book Review). 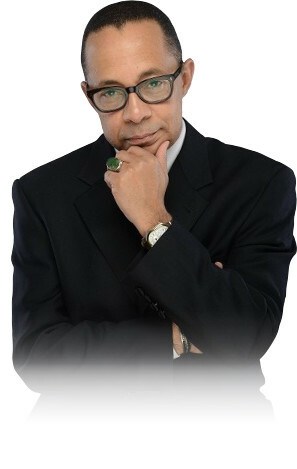 Dr. Jeff is also a monthly columnist for Sister 2 Sister Magazine. Dr. Jeff’s tertiary education started at The University of Rochester, where he gained a bachelor of arts degree in psychology. He continued his tertiary education at George Washington University where he gained a PhD in psychology and philosophy. Dr. Jeff’s resume may be requested from the contact page.